The international AIDS community is mourning the deaths of researchers whose plane was shot down over Ukraine and who were travelling to Melbourne for a global AIDS conference. 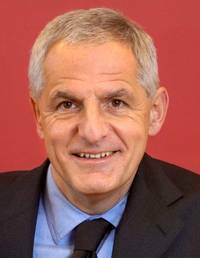 The former International AIDS Society president Joep Lange and his partner and ArtAids board member Jacqueline van Tongeren have been confirmed as having been on the flight, while there are reports of others including a World Health Organization spokesman, Glenn Thomas. 298 people – 283 passengers including three infants and 15 crew – were killed on the Malaysia Airlines flight 17. 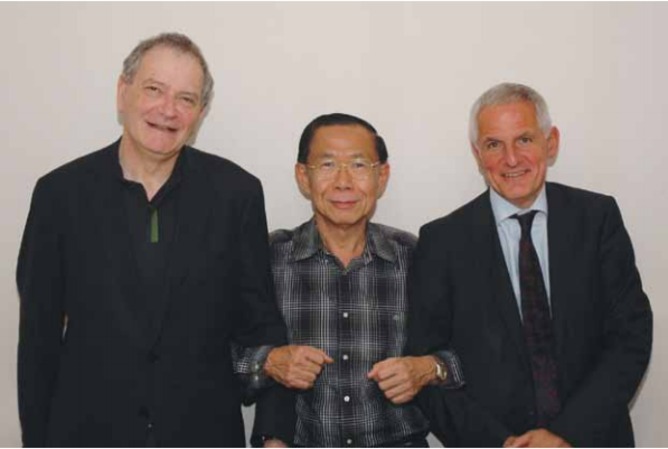 David Cooper, director of the Kirby Institute at UNSW Australia, was a friend of Joep Lange. He received a call at 3am telling him that Lange and his partner were on the flight. Professor Cooper said his colleague of 30 years had “an absolute commitment to HIV treatment and care in Asia and Africa”. 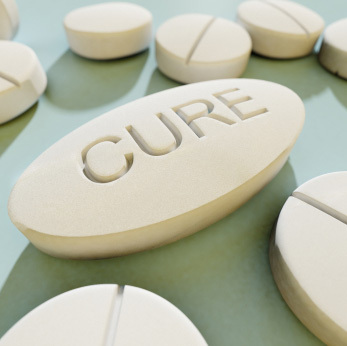 “Joep was absolutely committed to the development of affordable HIV treatments, particularly combination therapies, for use in resource-poor countries,” Professor Cooper said. Professor Lange was a professor of medicine and head of the Department of Global Health at the Academic Medical Centre at the University of Amsterdam. He served as president of the International AIDS Society from 2002 to 2004. In his 30 years of researching HIV, he led pivotal trials of antiretroviral therapy and published more than 350 papers in peer-reviewed journals. “Another outstanding area of [Lange’s] contribution has been his pioneering role in exploring affordable and simple antiretroviral drug regimens for the prevention of mother-to-child transmission of HIV in resource-poor settings,” Professor Cooper said. Australia’s Foreign Minister Julie Bishop has told reporters this morning: “A number of people who were travelling to Malaysia for an international AIDS conference were also on board”. The Malaysia Airlines flight MH17 from Amsterdam to Kuala Lumpur was due to connect with a flight to Perth, before people travelled onto Melbourne, Reuters and others have reported.